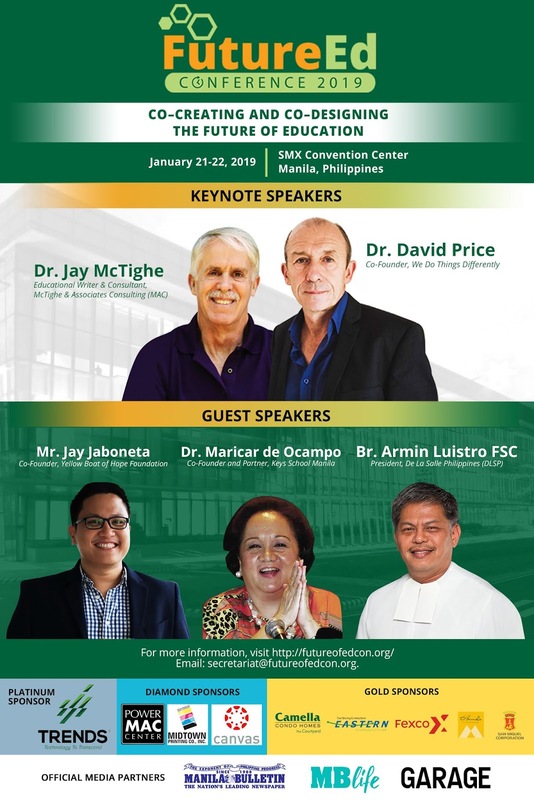 De La Salle Lipa (DLSL) will be holding an international conference dubbed as the “Future of Education Conference,” on January 21 to 22, 2019 at the SMX Convention Center, Manila. The said conference aims to draw educators, school leaders, scholars and practitioners to discuss and understand the changes prevalent in the field of education and professional training and development today. It also looks into addressing various challenges by creating the next generation of schools. Two world-renowned subject matter experts Dr. Jay McTighe (from the US) and Mr. David Price (from the UK) will serve as plenary speakers. Dr. McTighe, an experienced educator and noted author, will be imparting on developing the 21st century skills of critical and creative thinking, communication, and collaboration. Meanwhile, Mr. David Price, a learning futurist and an expert in organizational learning, will be delving on education and the workplace of the future. Aside from the plenary sessions, research authors all over the world with studies on Basic, Primary, Junior, and Senior High School Education; Higher Education; Professional Training and Development; and Change Management and Challenges in Technology Transformations in Educational Institutions are invited to submit their abstracts and full paper.  Publication opportunities await those who passed the selection process. Likewise, talks by Filipino change-makers in the education industry will take place, along with academic and sponsored workshops (on educational technologies) for school administrators. Guest speakers include Br. Armin Luistro FSC, De La Salle Philippines President; Jay Jaboneta, Co-Founder of Yellow Boat of Hope Foundation; and Dr. Maricar Gustilo-de Ocampo, Co-Founder/Partner of Keys School Manila.